I have a problem … I was prescribed Botox treatment and nasolabial fillers by my dermatologist. Like you, I’ve never had any such thing done. I’m still all natural, but I am already showing some aging features. As I’ve been practicing “face yoga” for about four months, I’m hesitant: Will it be possible to resume my “face yoga” after the prescribed treatment? 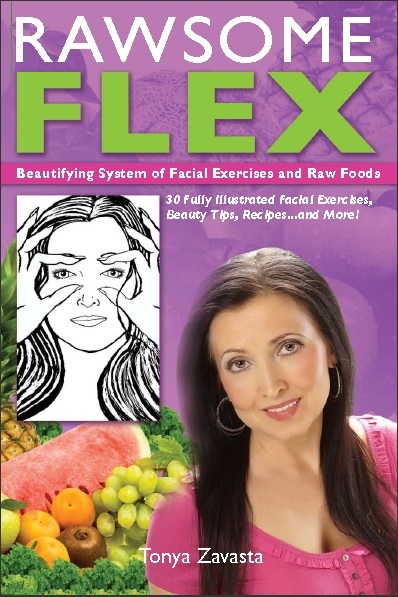 Botox, you need to know, does the exact opposite of what facial exercises seek to accomplish. Botox paralyzes muscles so that they cannot contract and cause wrinkles, whereas with facial exercises and massage, you are trying to work and tone these muscles. If you do go for the Botox treatment, you should opt out of facial massage. Rationale: You’ll diminish the effects of both and possibly spread the Botulinum toxin around. Consider, too, that facial exercises provide long-term results, while Botox is immediate, yet short-lasting. You’ll have to keep going back and getting it re-done, as results continually disappear. The effects of exercise, however, are lasting and cumulative. When it comes to just about any issue in the “Natural versus Unnatural” debate, we need to keep one thing in mind: The natural and the unnatural are mutually exclusive. Each will compromise and contradict the other. Natural means addressing the root causes, while unnatural usually means just addressing symptoms, the mere manifestations of the root causes. An unnatural method—Botox is a perfect example—introduces toxins, while natural methods are all about de-toxifying. The one works against and negates the other. You will be working against yourself and could cause yourself harm, depending on what substances or procedures you’re messing around with. Another example … Don’t do facial dry brushing if you choose to use Retin-A. 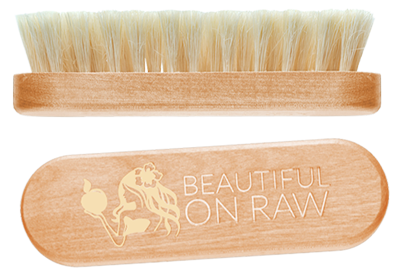 Dry brushing is a natural form of exfoliation, while Retin-A is not, and the two methods should not be combined. If you use Retin-A, you must avoid sunlight, but sunlight is a necessary part of a natural raw food lifestyle. If you eat cooked food, the sun is detrimental, so you need to protect yourself—not because the sun is bad, but because of the unnatural toxins you have in your body that sunlight wants to bring to the surface and rid you of. If you eat raw, your body is clean and sunlight is an ally in health. Another pair of contradictory practices … For stomach troubles, such as ulcers, the old remedy used to be eating soft foods, drinking milk, and taking stomach medications, always with food. 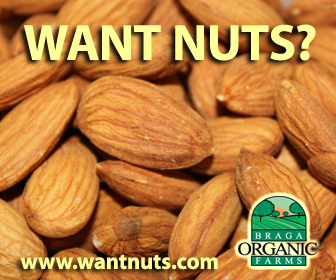 But with a natural raw food lifestyle, we know the best remedy for stomach trouble is fasting, in which case you won’t be eating or drinking anything. And, if you were to try taking medications on an empty stomach, woe is you! You’ll find another example in people undergoing radiation treatment to kill cancer cells. Unwitting desperate patients have taken powerful antioxidants to protect themselves from the effects of radiation, only to have the doctor chastise them for trying to undo the very thing he was trying to accomplish! You cannot have it both ways. There are legions more examples of how and why not to combine natural and unnatural methods. But you get the point. You can’t take the eastbound train and the westbound train. Pick one! I cannot tell you which to choose—it’s neither my right nor my responsibility. But I can alert you to the fact that whether your choices have to do with health, beauty or both, you must make a decision. Don’t confuse your body. Don’t work against yourself. 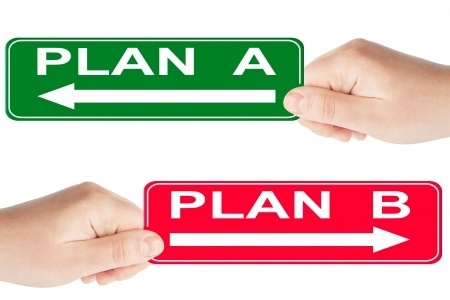 Certainly don’t put yourself in harm’s way by mixing the conflicting practices. The raw food lifestyle and facial exercises are completely safe and natural. If you feel the need to expand your options and explore anything even remotely unnatural, do so under the guidance of a health professional who is familiar with the benefits and limitations of each. 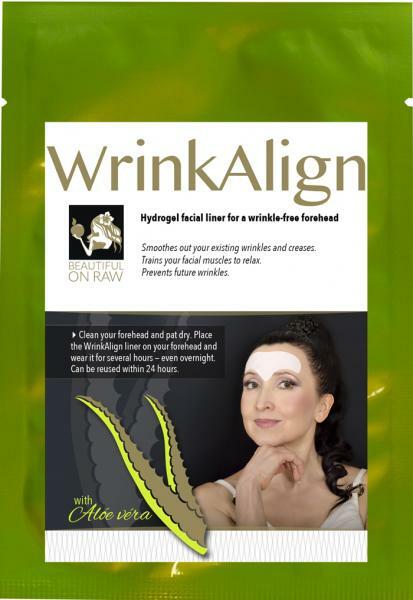 Update: Take a look at a new natural product available in my Online Store - the WrinkAlign Forehead Patch, an easy yet effective method to reverse deep expression lines. The facial liner for a wrinkle-free face.